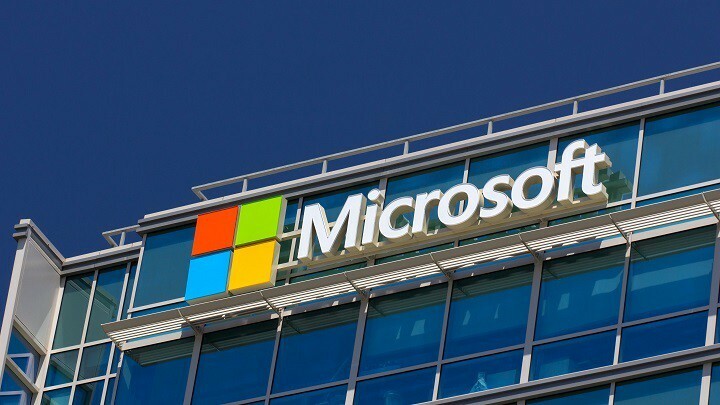 Microsoft decided to ban ‘easy passwords’ on all its accounts, as from now on, people would have to use more complicated combinations for their Microsoft account’s passwords. Recent huge hack of Linkedin, which revealed more than 100 million users’ passwords, encouraged Microsoft to change its password policy. From now on, when creating a Microsoft account, if your password is on the list of ‘easy to predict passwords,’ Microsoft will reject it, and ask you to pick a new one. 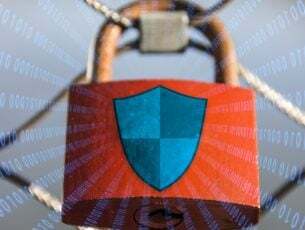 Besides Microsoft Account, the new policy will also apply to Azure AD services. It’s surprising how many people use passwords as simple as “12345678”, or even put their last names. 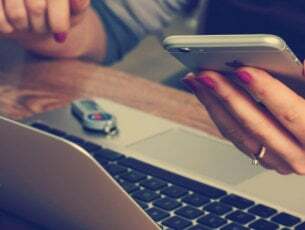 Using a simple password only makes the job easier for hackers and attackers, as it allows them to easily guess your password. 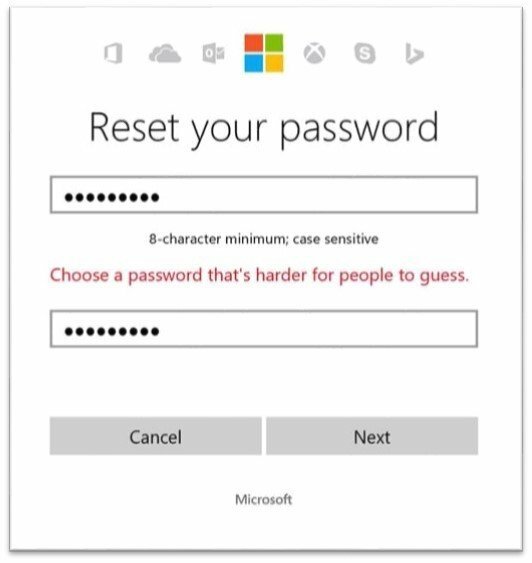 So, Microsoft wants you to be more creative when choosing your new password, and don’t blame them for that, it’s for your own good.